By the time they’re in their 60s, most men are considering their impending retirement or are strolling around golf courses – not galloping ‘round the world’s toughest cross-country tracks. But Mark Todd is cut from a different cloth than most men. Hark back to the year 1980. Something of a significant year for me at least, since I made my appearance in August of that year, bang on time for the first and last time in my life. Had I arrived a few months earlier, I might have been propped up in front of a television set while my mother watched a relatively unknown New Zealander called Mark Todd make his debut at Badminton Horse Trials. Despite it being Mark’s first attempt at Badminton, he won – and he had a certain young man named Andrew Nicholson acting as his groom. I’m not sure which part of that story I like more. Aside from the fact this column is giving undue attention to my age, I’d like to consider just how remarkable it is that Mark Todd was winning four stars before I was born, was still winning them when I was a school kid and later a university student, and has been winning them for most of my career as an equestrian journalist. By the time they’re in their 60s, most men are considering their impending retirement or are strolling around golf courses – not galloping ‘round the world’s toughest cross-country tracks. But Mark Todd is cut from a different cloth than most men. It’s been 40 years since Mark Todd made his championship debut in Kentucky in 1978, and to watch him ride today, it’s clear he’s as good as he always has been. How many other countless riders’ careers have flourished and faded in the time Mark has been at the top of his sport? He’s competed at an incredible seven Olympic Games, starting in 1984 (where he won individual gold – spotting a theme here). That year, the USA won team gold, with the British team behind them in silver. 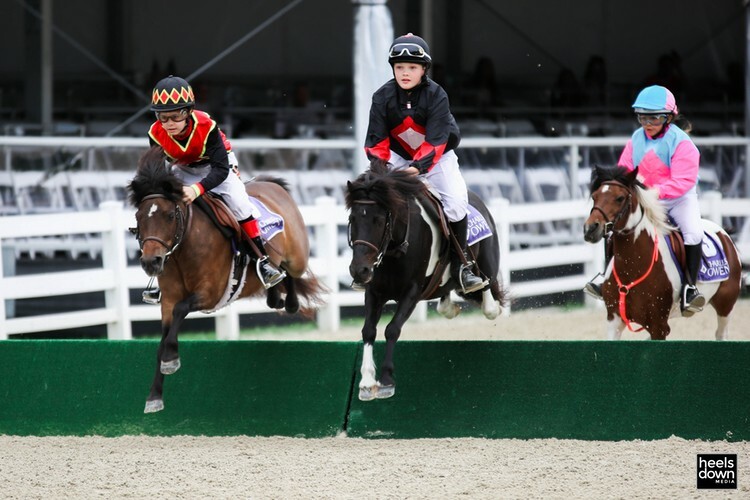 That British quartet featured three of the best-known event riders of all time: Ginny Holgate (later Ginny Leng, and even later Ginny Elliot), Ian Stark and Lucinda Green. Ian Stark, like Mark, has had a remarkably long career – he was still eventing up until a few years ago, and he did his last four star at Kentucky in 2007, some 23 years after the Los Angeles Olympics where he took home team silver while Toddy won individual gold. Despite a glittering career as a course designer and having his own equestrian centre to run (you know you’ve made it when you have an equestrian centre named after you), Ian is not finished riding yet. Last spring, at the age of 62, he had a crashing fall when a young horse went over backwards with him. He fractured his pelvis and had to go a serious operation, yet he’s counting down the days until he gets back into the saddle. These silver fox equestrians are a tough breed indeed. Our sport is remarkable in that many top riders are still competing internationally into their fifties and sixties – or even 70s, in the case of Canadian show jumper Ian Millar. Ian Stark’s Los Angeles teammates Ginny and Lucinda took relatively early retirement, with their international careers finishing when their children came along. But this phenomenon of the everlasting rider doesn’t just apply to men. Mary King, who has been to six Olympic Games and won her fourth four-star event at the age of 50, was competing at the European Championships when several months pregnant. Now 57, Mary’s eventing career continues alongside that of her daughter Emily’s. She runs a small string these days and we haven’t seen her out at four star since 2015, but don’t be surprised if Tokyo 2020 becomes her seventh Olympic appearance. 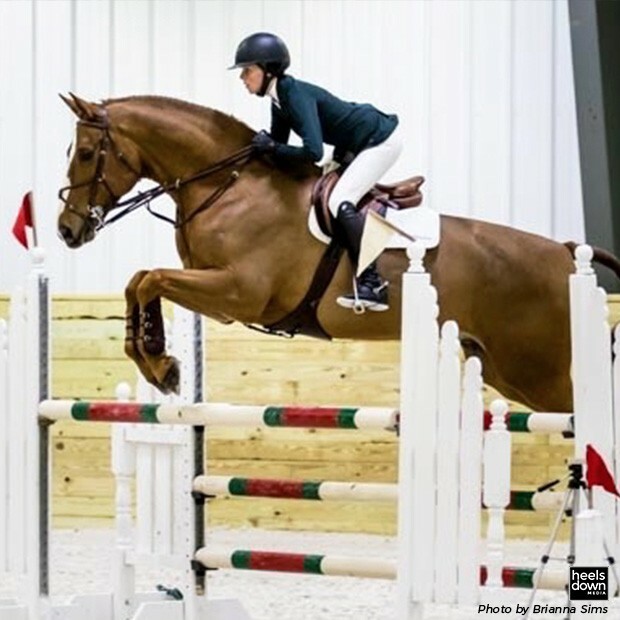 Our sport is remarkable in that many top riders are still competing internationally into their fifties and sixties – or even 70s, in the case of Canadian show jumper Ian Millar. 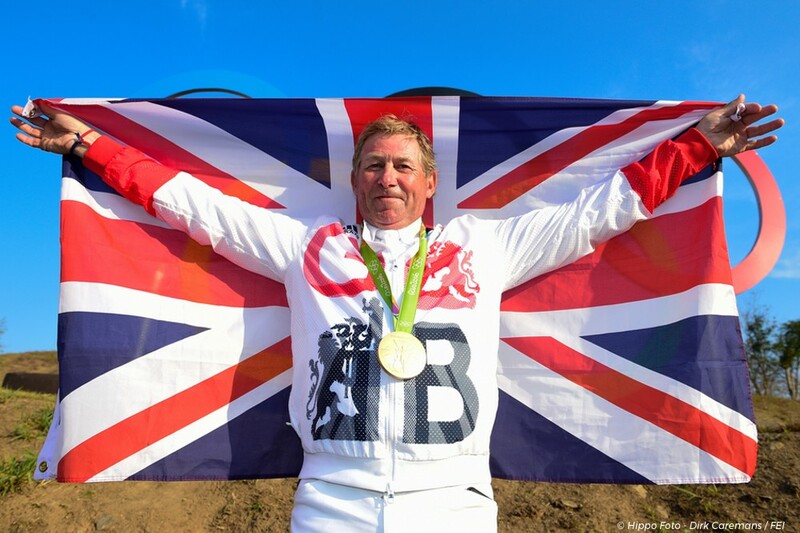 Think Nick Skelton, who only retired after winning individual Olympic gold in Rio at the age of 58; or John and Michael Whitaker, still winning Grands Prixs at the age of 62 and 57 respectively. Then there’s Mark Todd’s former groom, the now 56-year-old Andrew Nicholson, who won his first Badminton in 2017 on his 37th attempt – less than two years after breaking his neck in a riding fall. Lesser mortals would definitely take that as the opportune moment to order some new golf clubs and take life at an easier pace, but not so for Mr. Nicholson. Of course, one by one these riders will eventually retire, though don’t be surprised if, like Skelton and Todd did, they stage at least one comeback before dismounting for good. 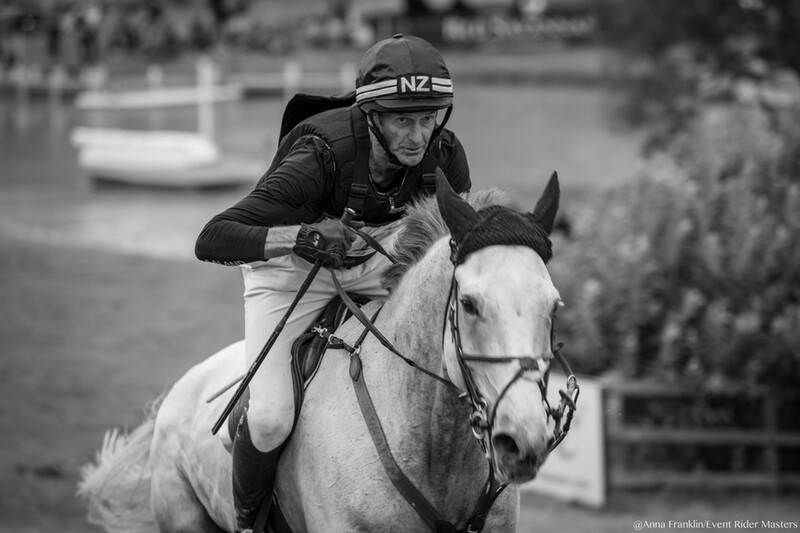 Mark Todd is still as fit and competitive as ever – his fourth place at this year’s Badminton is testament to that – and despite being in his seventh decade, he’s showing no sign of slowing down. But when he does finally call it a day, we’ll be witnessing the conclusion of one of the longest and most impressive careers of all time. All hail Sir Mark Todd, the ultimate golden oldie.